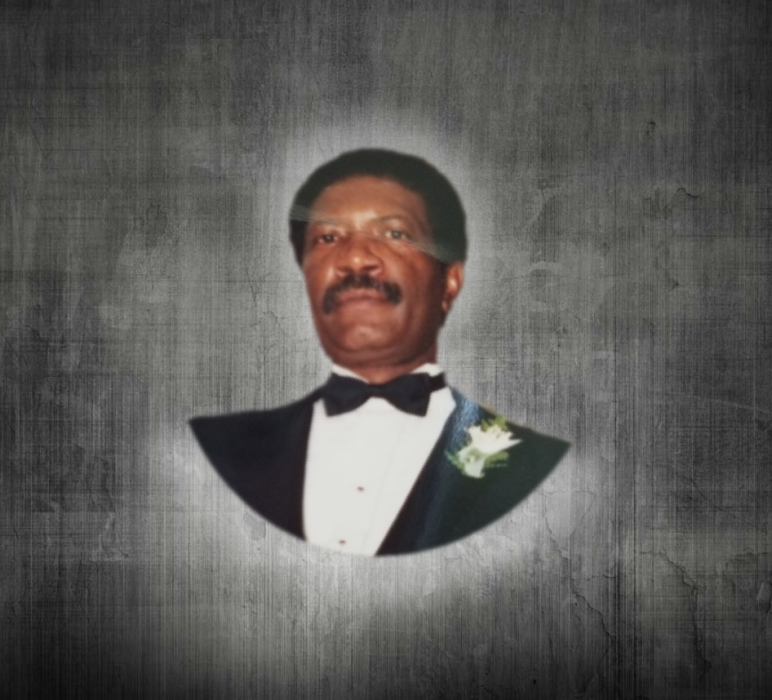 Obituary for Mr. Eugene WIlliam Russell | Mack Eppinger & Sons Funeral Service, Inc.
Mr. Eugene Russell, 70 of Cartersville, Georgia passed away on Tuesday, August 7, 2018. A Memorial Service will be held on Saturday, August 11, 2018 at 11:00 a.m. at Mt. Zion Missionary Baptist Church, 147 Jones Street, Cartersville, Georgia 30120. On the quiet morning of August 7, 2018, God sent His angels to bring home Eugene William Russell. Eugene was born on October 18, 1947 to the union of the late Crate Russell and Laura (Wilkins ) Russell. At an early age , he was united in Christ and became a member of Pine Grove AME Church in Cartersville, Georgia. On December 24, 1969 he wedded his beloved wife, Mary Frances (Phillips) Russell. Eugene was preceded in death by his parents Crate and Laura Wilkins Russell, and older brother Clarence Russell. Those left behold and cherish his memory is his dedicated wife, Mary Frances of 48 years of Cartersville, Georgia; his loving daughter,Tasha (Stephen) Callahan, Euharlee, GA.; devoted sister, Mattie (James) Neal, Cartersville, GA.; four grandchildren, Courtney (D'Ante) Clements, Quincy, Ebony and Jaydon Callahan; two nieces, Sheila (Dennis) Kennedy and Chasity Neal; two nephews, Clarence "Alton" Russell and Marvin (Patricia) Neal; and a host of other great nieces, nephews, cousins and a special friend John Johnson.